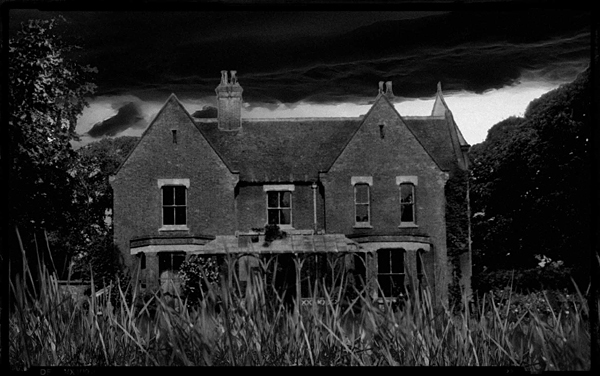 In the 1920s, self-styled ‘psychic researcher’, Harry Price, began investigating Borley Rectory. 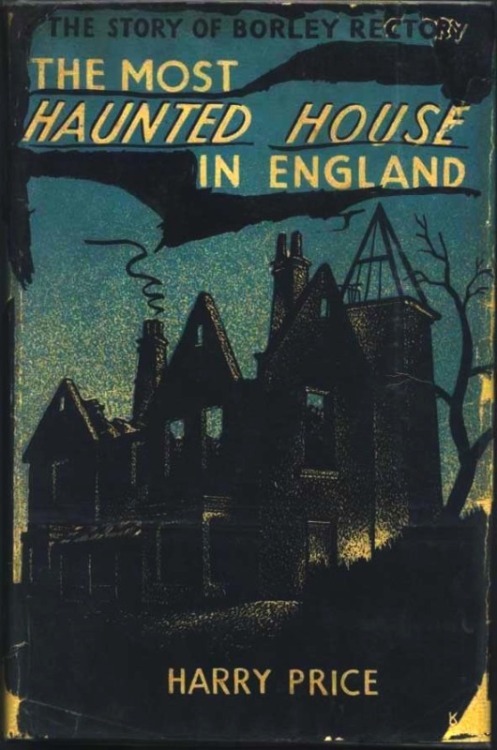 This ten-year-long study would later become the subject of his 1940 bestseller: ‘The Most Haunted House in England’. Over the next few days, I will attempt to re-tell the story of Borley’s hauntings through contemporary newspaper articles, starting with the following article, which - though slightly ridiculous - happens to be the first time Harry Price is publicly linked to Borley - and its famous hauntings. One of the leading British psychological experts is to investigate the mystery of the ‘ghost’ of Borley Rectory, Suffolk, described in the Daily Mirror. In an effort to lay the ghost by the heels, and either prove or disprove its existence, Mr. Harry Price*, honorary director of the National Laboratory of Psychic (sic) Research, is to conduct the investigation. Striking confirmation of the weird experiences of the present and past occupants of the rectory is forthcoming from Mrs. E. Myford, of Newport, Essex. In a letter to the Daily Mirror Mrs. Myford reveals that forty-three years ago, when she was a maid at the rectory, similar phenomena were quite openly discussed in the rectory and the neighbourhood. “Much of my youth was spent in Borley and district, with my grandparents,” writes Mrs. Myford, “and it was common talk that the rectory was haunted. “Many people declared that they had seen figures walking at the bottom of the garden. “I once worked at the rectory, forty-three years ago, as an under-nursemaid, but I only stayed there a month, because the place was so weird. “The other servants told me my bedroom was haunted, but I took little notice of them because I knew two of the ladies of the house had been sleeping there before me. “But when I had been there a fortnight something awakened me in the dead of night. “Someone was walking down the passage to-wards the door of my room, and the sound they made suggested that they were wearing slippers. “As the head nurse always called me at six o’clock, I thought it must be she, but nobody entered the room, and I suddenly thought of the ‘ghost’. “The next morning I asked the other four maids if they had come into my room and they all said they had not and tried to laugh me out of it. “But I was convinced that somebody or something in slippers had been along the corridor and finally I became so nervous that I left. *Harry Price features in Conversations with Spirits.